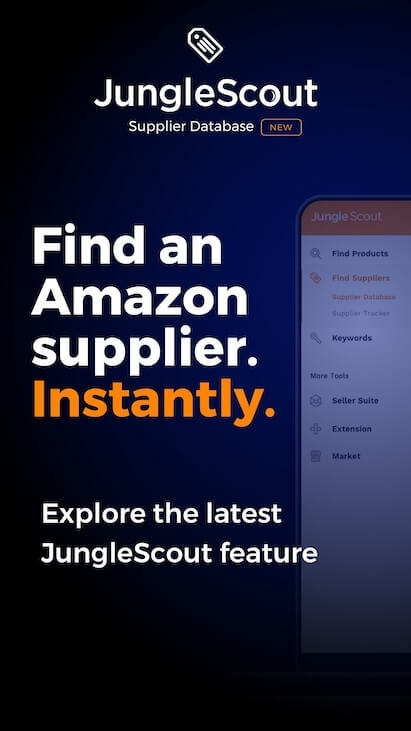 Jungle Scout is hiring - could you be the next smart mind to join the team? 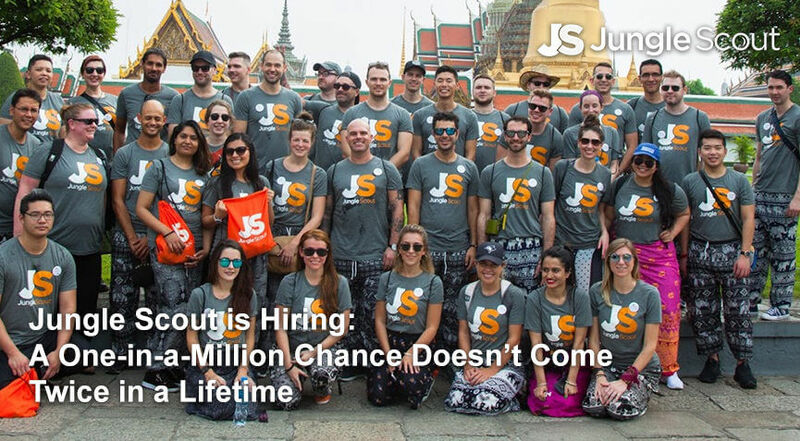 Find out more about what it's like to work for a fast growth worldwide tech company such as Jungle Scout and you'll be applying in no time. 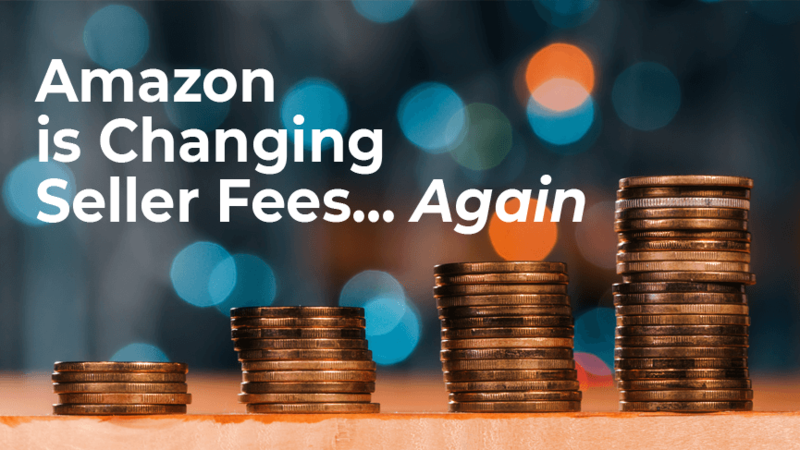 Amazon has lowered their longterm storage fees after hiking them up in September 2018. New storage, possibly lower fees will come into effect this February. 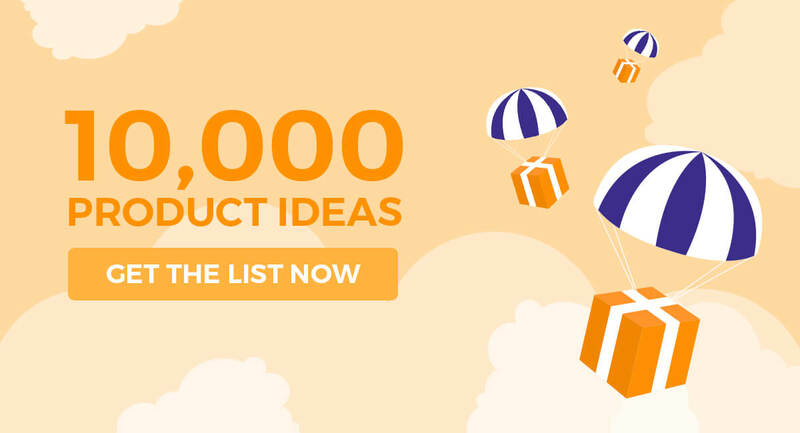 Learn how the latest Amazon news is having an impact on the state of the industry. 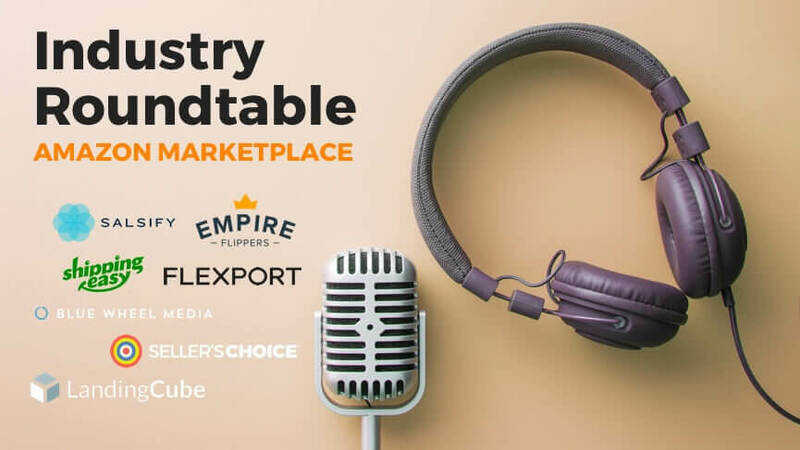 Join our roundtable discussion with some of the best businesses working with Amazon today! 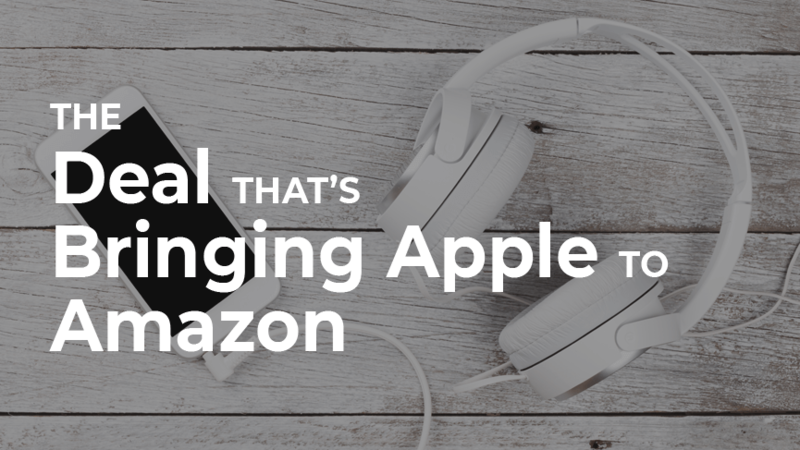 The new partnership between Amazon and Apple will impact specific third-party sellers, but won't affect private label sellers. Read on to learn more about private label selling. 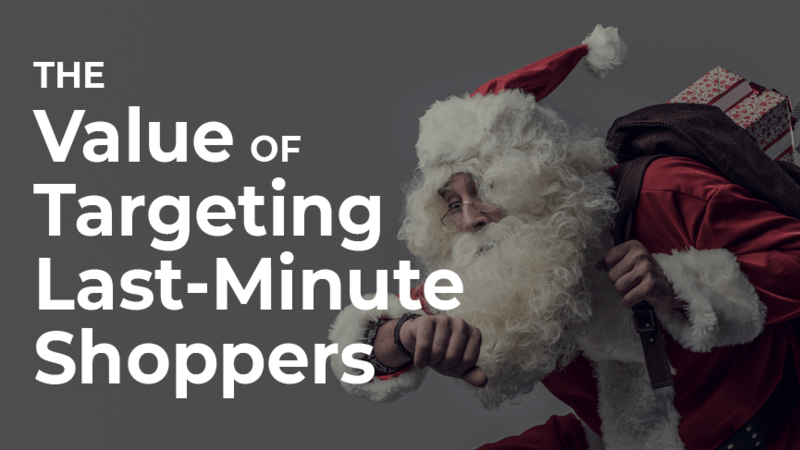 Black Friday and Cyber Monday are right around the corner. But are they the most important days of the holiday season? We think not... find out why! 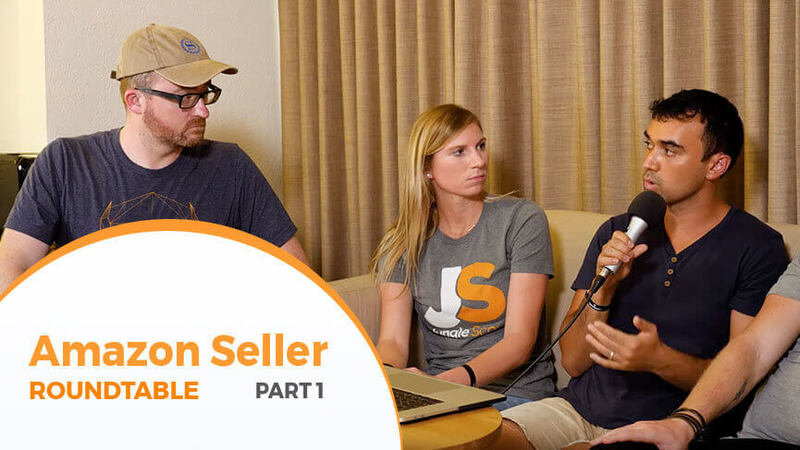 Are Amazon Seller Scams on the Rise in Q4? 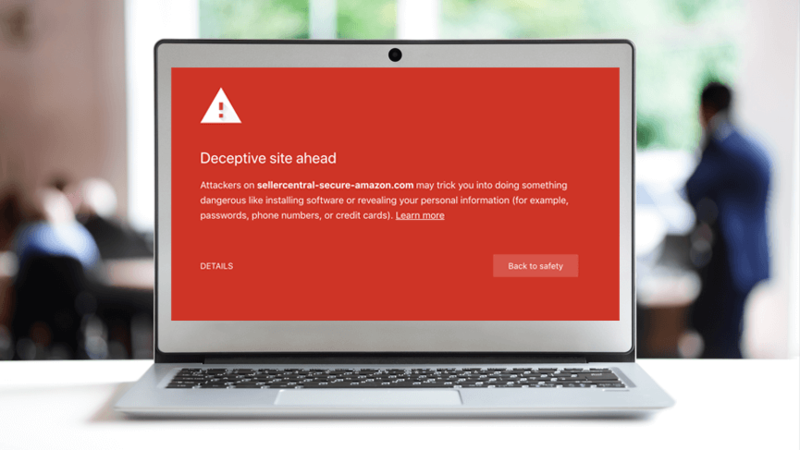 Amazon seller scams are popping up during the busiest shopping quarter of the year, and this is how you can spot a phishing scam and protect yourself! 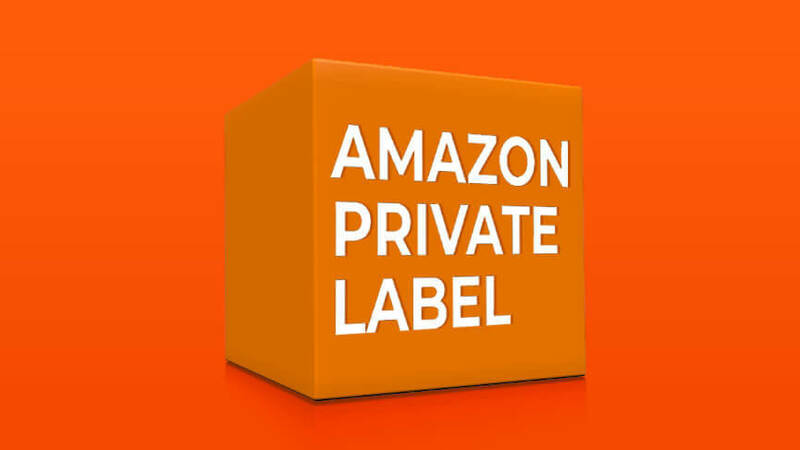 Amazon Private Label Brands – What Do They Mean for FBA Sellers? The simple answer is yes, Amazon sellers must be certified and approved to sell beauty products. But make sure you practice a few precautions!